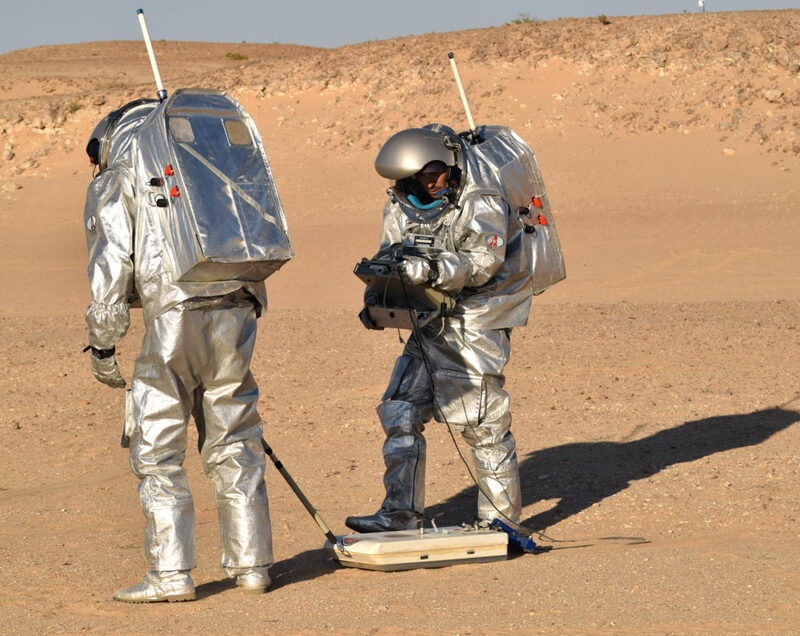 Analogue astronauts have successfully trialed a radar that could help future Mars explorers identify where to dig for water. ScanMars is an Italian experiment that was used to identify subsurface water features in the Mars-like Dhofar region of Oman during the AMADEE-18 analogue mission in February 2018. The results were presented by Alessandro Frigeri of the Istituto Nazionale di Astrofisica (INAF) at the European Planetary Science Congress (EPSC) 2018 in Berlin.